Why to use SEO semantic coding from PSD to XHTML conversion? 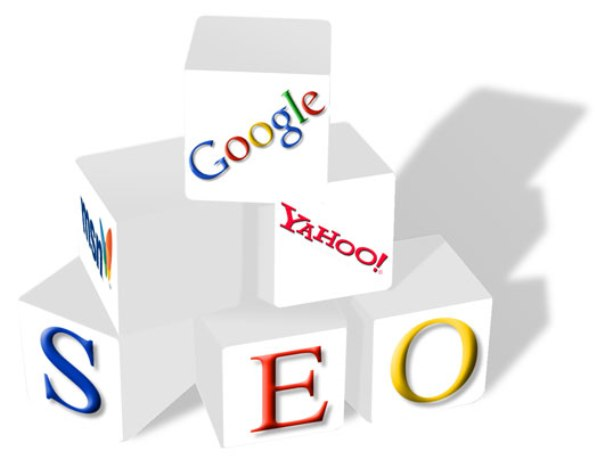 The basic objective of using Search engine optimized semantic coding is to describe the content codes contains. In other words, semantic codes are the best way through which you can use the XHTML codes in the descriptive and representative manner in terms of information. Since, the popular search engine spider such as Google’s Googlebot, Yahoo etc are content hungry and these search engines only crawl on your web page in order to extract relevant text from XHTML codes which is readable to human. Apart from that, you can even speed up the overall download speed of your web page by simply using semantic codes in comparison to bloated nested table. The Search Engine Optimized semantic PSD to XHTML coding can really effect the overall visibility of your web portal. By applying this advanced strategy into your site, you can drive more and more traffic towards website by simply ranking it in top most position in search engines like Google and Yahoo. With the help of search engine friendly codes, you can index your web portal in the best possible manner over World Wide Web. In fact, converting PSD based file into XHTML in order to create SEO semantic website is perfect solution to promote your online business in the global market and hereby, get noticed among your potential target online visitors. In the highly competitive online market, a XHTML based website without SEO semantic codes is like a shop with closed doors. In other words, its quite tough for such website to survive in the extremely competitive world wide web. These type of web portals are unable to drive traffic towards themselves and therefore, become liability to the owner. In order to extract more information visit CSSChopper today itself.